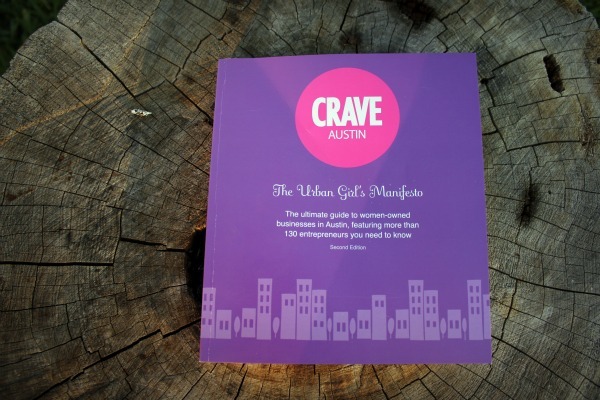 A couple years ago, when the first edition was out, I would see the Crave guide at various Austin boutiques and salons and thumb through it, taking copious mental notes about all the great, small businesses inside. This new second edition came out last night, and I spent the evening soaking up all the great business advice and oohing and ahhing at all the pretty pictures. I consider myself to be fairly in the know about this wonderful city, but this book is full of new (to me) businesses that I can't wait to explore. There's salons, non-profits, jewelry designers, boutiques, life coaches... as far as goods and services go, you name it, it's in there. 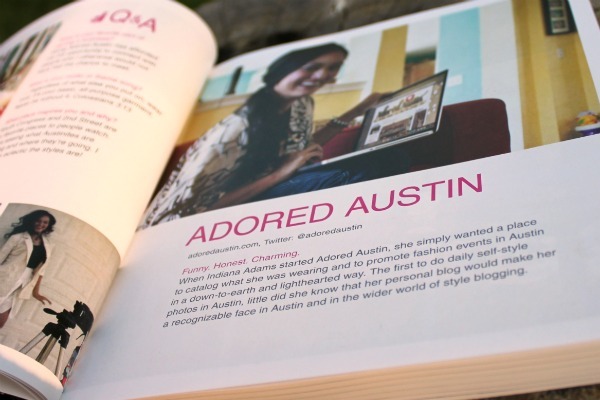 Best of all, it's all Austin, all women-owned, all independent businesses. Bonus? In the back of the book, there's a slew of exclusive discounts! Holla! Anyway, y'all know I love Austin and you've made it clear to me that you love it, too, so that's why I thought it would be a good investment to grab 50 Crave guides and offer them for sale to my local readers.